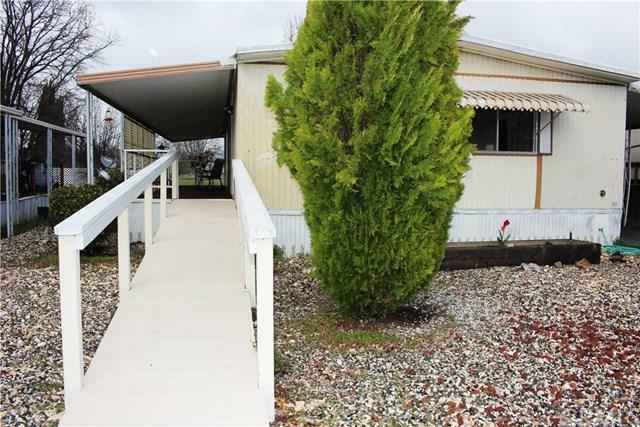 EASY LIVING IN KELSEY GARDENS! 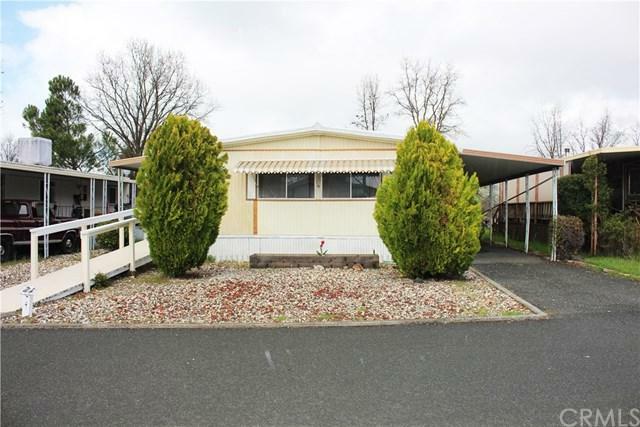 Well presented manufactured home in a quality senior park with wheelchair access. Short stroll to Main St amenities. Upgraded kitchen with solid wood cabinets, recently upgraded flooring, monitor heating for lower utility bills. Very generous living space. 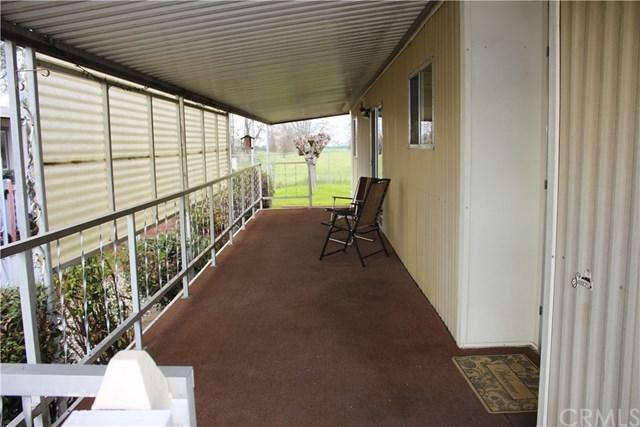 Covered deck through sliding glass door off dining area. Shed for storage. Low maintenance landscaping. Move right in. 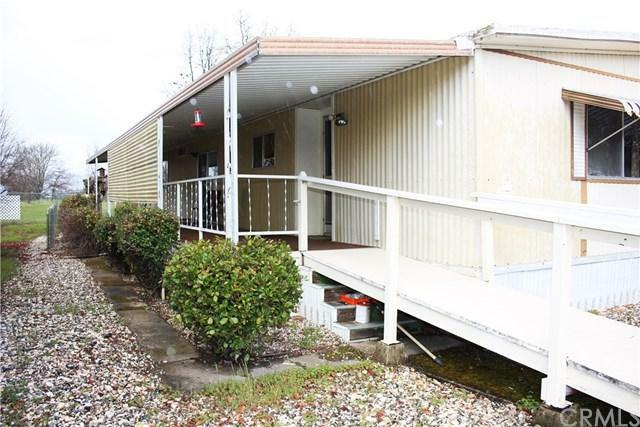 $440 monthly space rent including water & sewer.